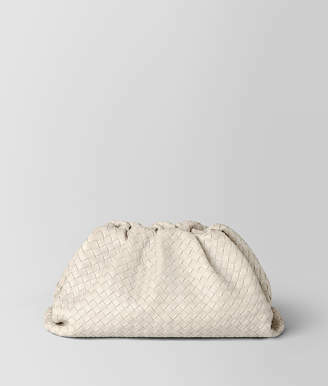 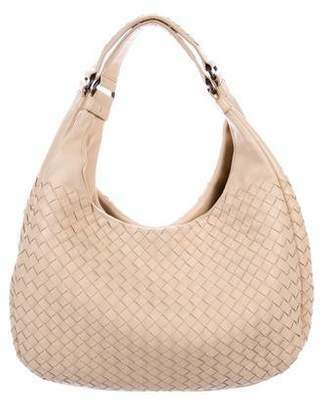 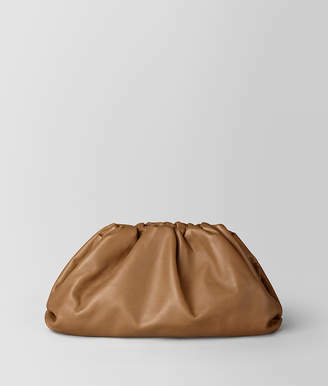 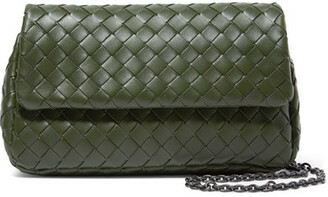 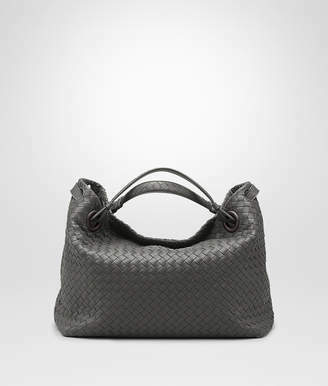 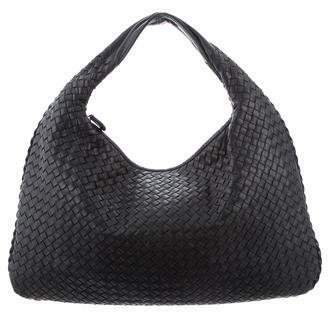 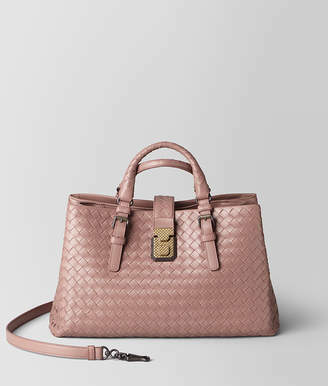 Bottega Veneta was created as a leather goods company founded in Vicenza, Italy in 1966. 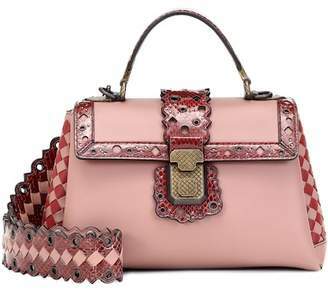 Famous for its intreciatto woven leathers, all handcrafted in Italy became a world known brand and an important must-have for everybody. 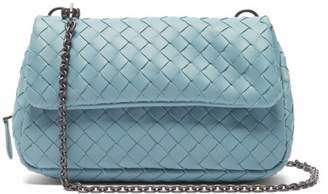 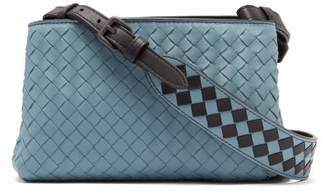 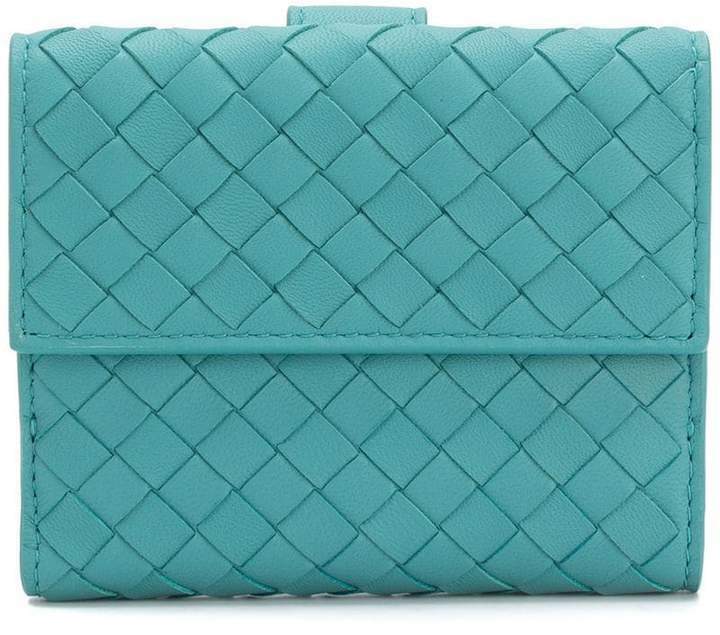 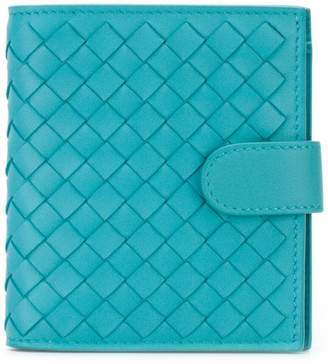 Turquoise leather quilted wallet from Bottega Veneta featuring a front flap closure, multiple card slots and multiple interior compartments.